As Christian KiwiSaver Scheme members we are a group of “ethically-minded Christians” who believe in the value of sound stewardship and in investing in assets that reflect Christian values. That could sound rather boring and dull. However, one of our investments is neither boring nor dull but rather exciting. 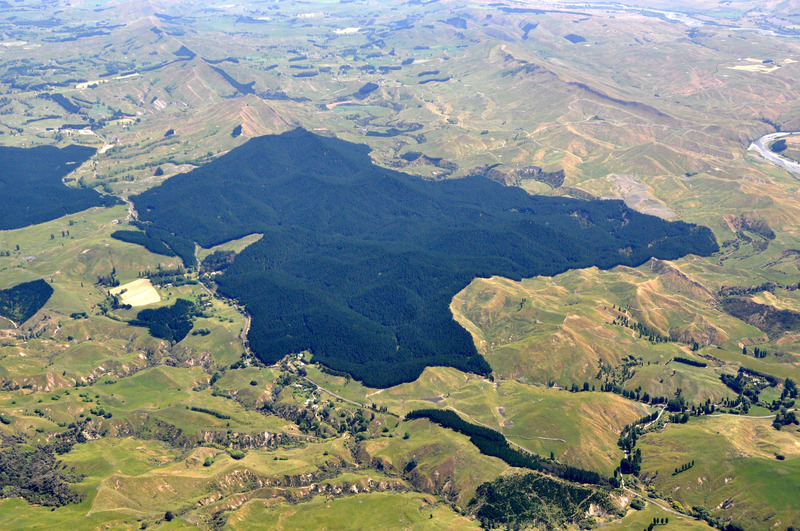 Back in 1992, The New Zealand Anglican Church Pension Board had the foresight to purchase a block of land in the Tukituki Valley, a spectacular part of the Hawkes’ Bay. The Māori word ‘Tukituki’ means to demolish; this possibly refers to the power of the river when it is in full flood. The Tukituki River flows all the way from the Ruahine Ranges out to the Pacific Ocean in the southern part of the Hawkes’ Bay coastline. Aerial view of Hapua Forest Park before harvesting. While that English translation of Tukituki has that meaning of demolition, the Board’s investment in the Tukituki Valley had the opposite meaning. The Board purchased that block of land and developed a 672 hectare pine forest which it named Hapua Forest. That block is bringing new life and growth. The first forest was planted during the 1992-1993 season. This planting occurred at a time when planting trees were not seen as positively as today in terms of countering the effects of global warming. 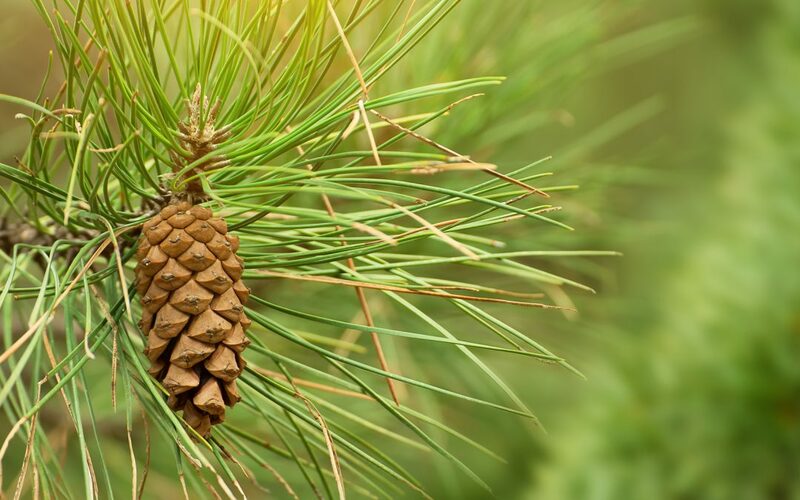 During their lifetime, these trees bring new life and contribute positively to their environment by, such things, providing oxygen and improving air quality, conserving water and stabilising the soil. As you can see from the picture below, that first forest has now matured and is in the process of being harvested. Harvesting started back in 2016 and should be completed during 2019. Harvesting in the Hapua Forest. But the land is not being left barren once that first crop is harvested. As land becomes available after the harvesting, further tree planting is occurring. This process started during the 2018 winter. So far, approximately 62,500 new seedlings have been planted. Up to now, one quarter of the forest area has been replanted. 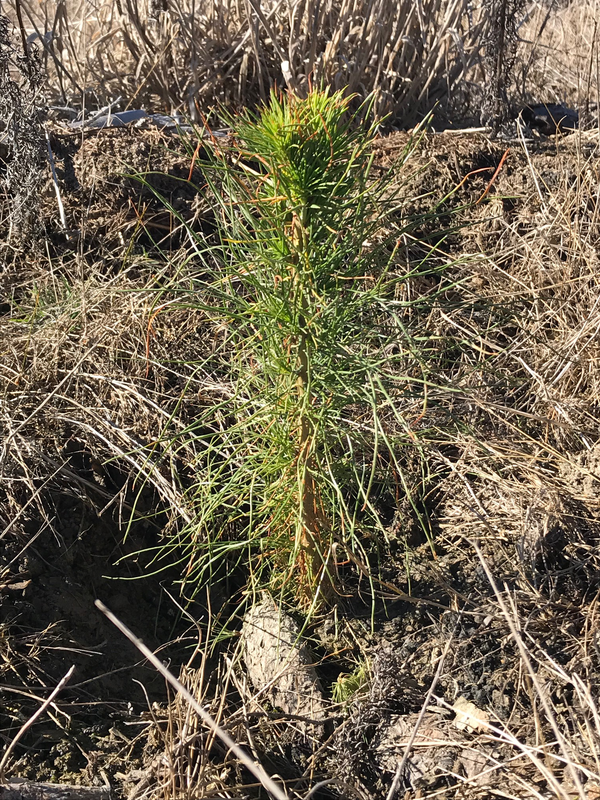 New seedling growing in Hapua Forest Park. 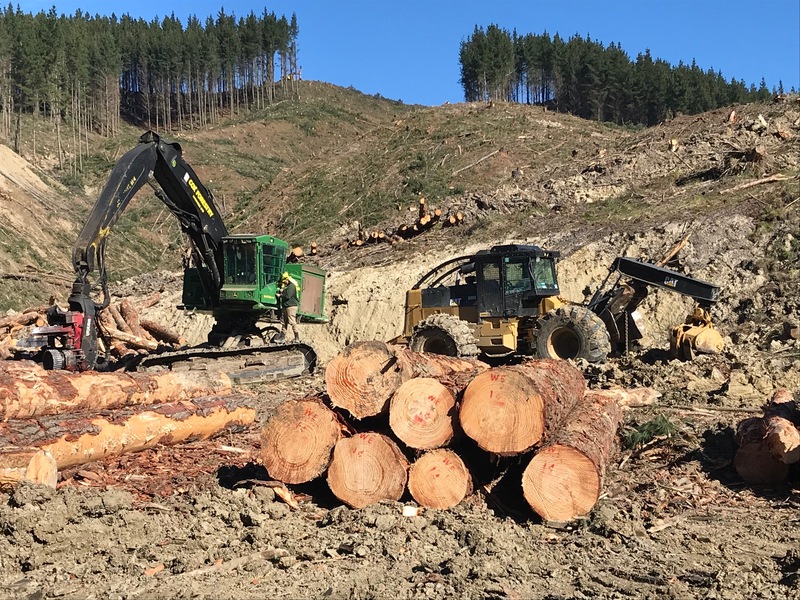 Whereas members in other KiwiSaver schemes may have shares in a forestry company, Hapua Forest is something that Christian KiwiSaver Scheme members directly own part of. While the Board bought the Hapua Forest back in the 1990s, the Christian KiwiSaver Scheme has owned a portion of it since the Scheme started in 2007. Just as the trees in the Hapua Forest take up to 25 years to mature before they could be harvested, KiwiSaver savings are also a long-term investment looking toward when we retire and can benefit from the savings. For younger members that could be around 40 years – a period akin to nearly two crops of maturing pine trees at the Hapua Forest. Like the value of those trees in the Hapua Forest our KiwiSaver investment will fluctuate in value over time but will benefit Scheme members and our climate over their life.